Jeanette Chaffee was sitting fourteen feet away from a terrorist bomb that exploded on TWA Flight 840. She appeared on CBS Evening News with Dan Rather, 20/20, The 700 Club, and other television and radio shows. Jeanette has been quoted in USA Today, The New York Times, and Newsweek. She’s written diverse national magazine articles. 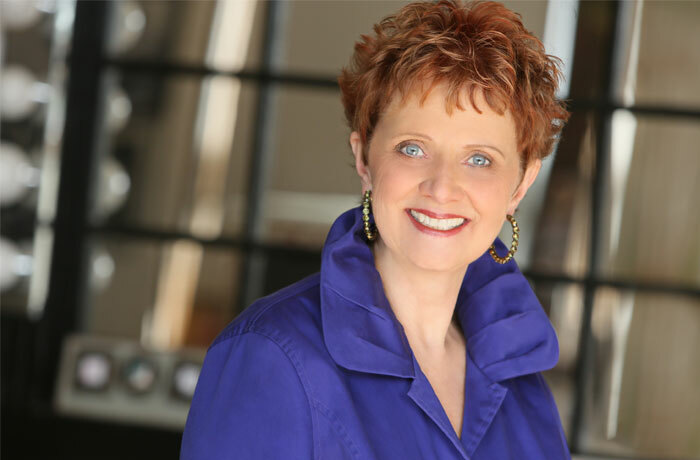 Recognized as a gifted communicator, Jeanette challenges audiences with God’s life-transforming principles. She has spoken at community and church events, retreats, prisons, women’s groups, schools, and hosted Reflections, a fifteen-minute weekly radio show that aired in cities from South Carolina to the Arctic Circle. With her background as a multi-cultural author, educator, and missionary, she generates rapport with audiences. Her enthusiasm and warm personality sparkle in her speaking and writing style. 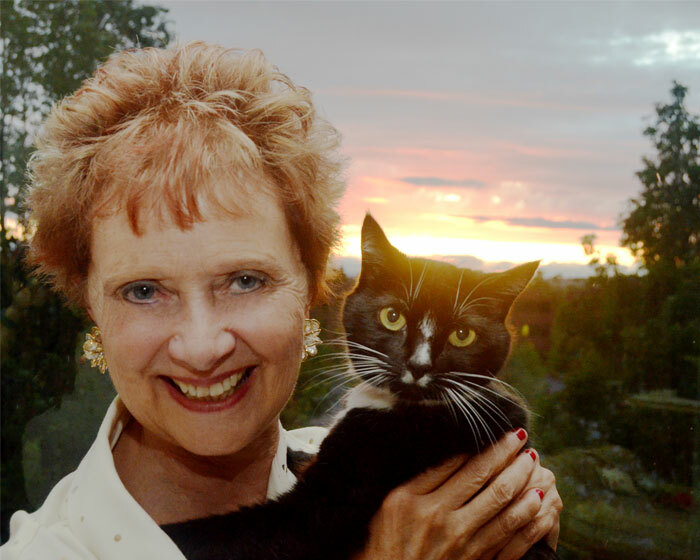 For over thirty-five years, Jeanette has personally interviewed some of the most inspiring and influential people of our time, gathering a fantastic collection of intimate testimonials, some of which have been included within Extravagant Graces. She has met with national political and spiritual leaders on multiple continents. Jeanette has lived all over the world and has visited thirty-two countries. She passionately loves adventure and missions. Her work with World Vision inspired her lifelong sponsorship of children with them. She graduated from Westmont College, and has since earned an MA in English as a Second Language and taught at the university level. Jeanette loves living among the lush valleys of Oregon’s wine country, where she gets to be aunt to her sixteen nieces and nephews. 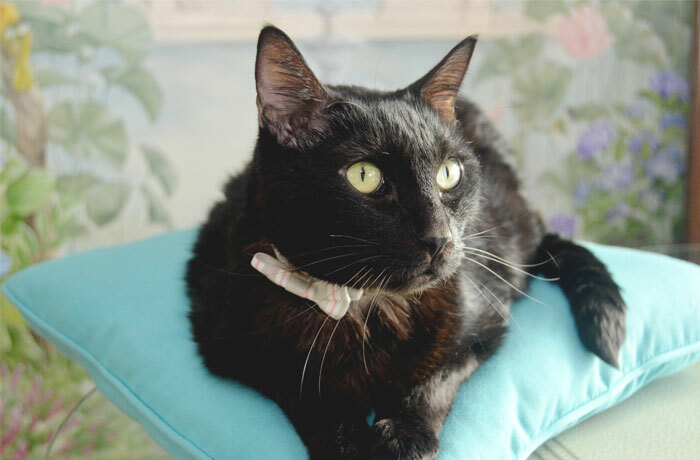 She’s entertained every day by her charming—yet sneaky—felines, Beethoven and Lady Velvet. 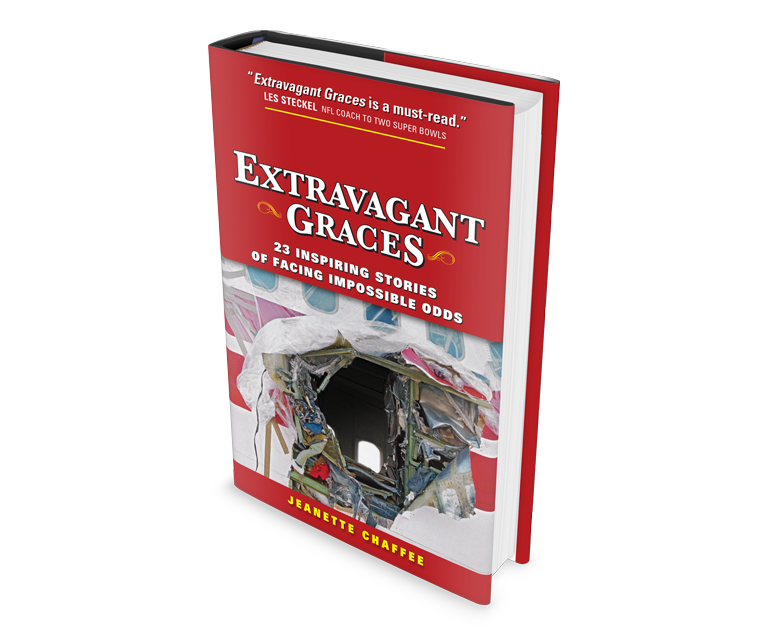 Purchase Extravagant Graces: 23 Inspiring Stories of Facing Impossible Odds direct from the author or at various online bookstores. ©2014 by Jeanette Chaffee. All Rights Reserved.